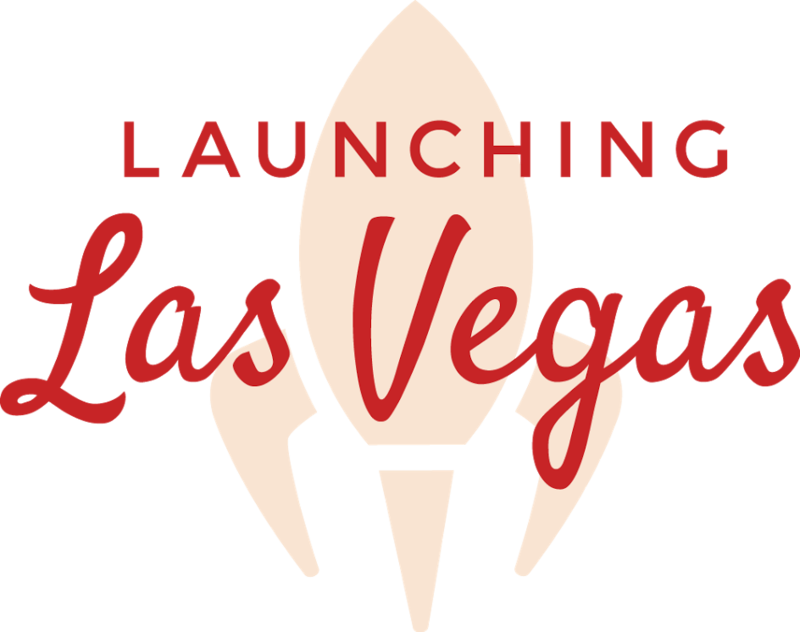 Voting for the Launching Las Vegas Award is now open and will run through 5:00 PM EST on Friday, November 13, 2015. The winner of the 2015 Launching Las Vegas Award will receive a $1,000 cash prize, and the runner-up will be awarded $250. 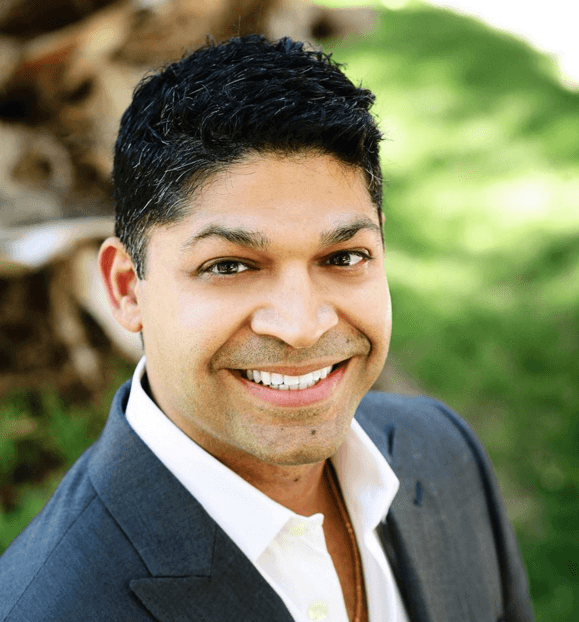 Dr. Pancholi says Las Vegas has a strong and welcoming tech community, despite the city’s startup ecosystem still being in its infancy. As a local business owner, Dr. Pancholi stays he understands both the challenges and rewards of starting a company —particularly in a town that largely caters to out-of-town visitors. It is his hope that he can invigorate the community to engage with these businesses and get them a bit of attention in the process. More information and voting here.